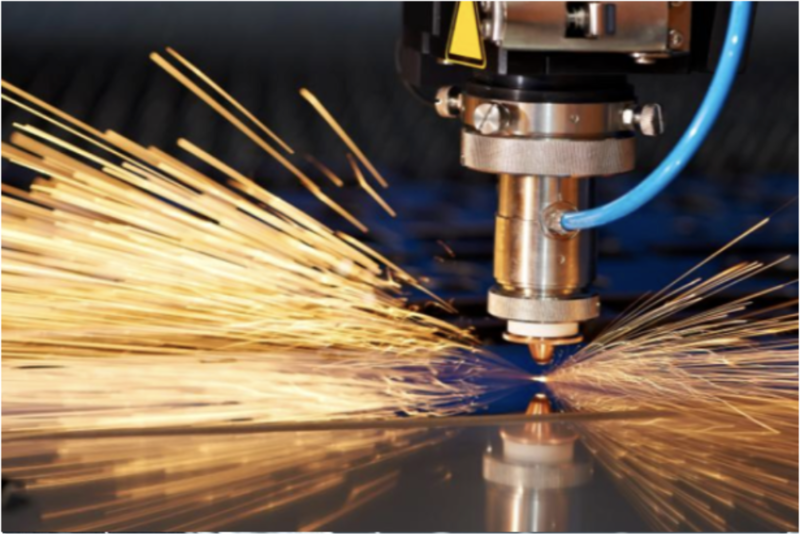 Ingleside Machine Co., Inc. is a multi-purpose fabricator specializing in supplying and machining custom products utilized in the optical, photographic, medical, communication and military industries. Ingleside is knowledgeable regarding MIL (Military) and ASTM standards. 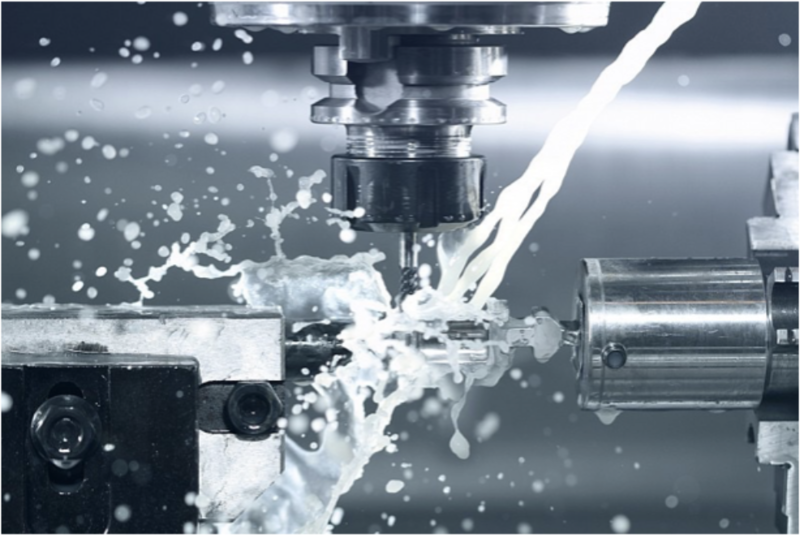 At Ingleside, quality and reliability are built into our products through a stringent quality control process and “Zero Defects” philosophy. 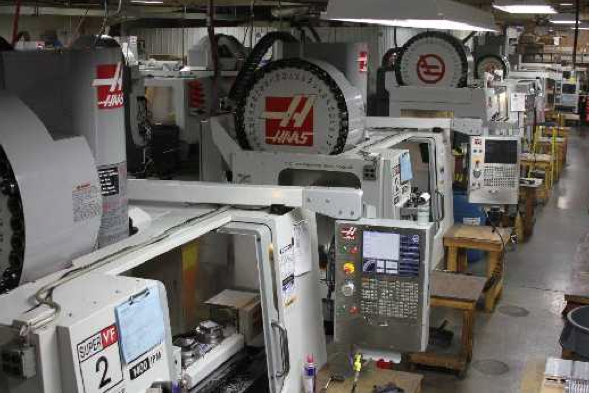 We offer a wide range of milling and turning styles to provide efficient delivery and quality products. We offer in-house chemical conversion (Iridte) & E-Coat as well as many other coatings by quality approved suppliers. Our kitting capabilities are designed to meet your individual business needs while our assembly capabilities allow us to deliver a finished product to your company’s requirements. 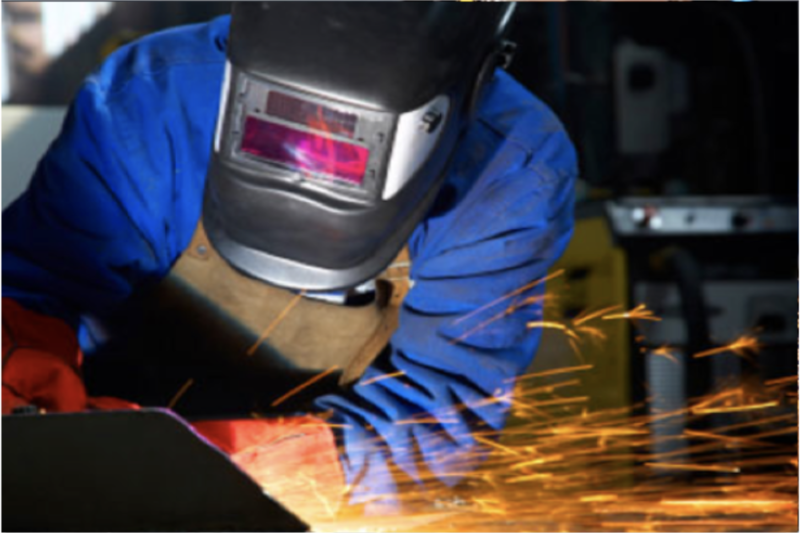 We have a full service sheetmetal department that specializes in producing products; ranging from basic components to complex forming and enclosures.